India is growing economy with new industries and services making their way into the country steadily, in line with the increasing levels of skills and technological expertise in the people. Organisations which were small in number and had only two or three lines of businesses have now expanded into large business houses with a very wide spread of geography and services/products. Start-ups have sprung up and many have stabilized into strong organisations of international repute and standards. These spectacular changes to the business world have added to the opportunities for the skilled jobseekers and professionals in the whole country, particularly in the major cities of India. Chennai is not only rich in employable, skilled educated workforce, but also is supported by good infrastructure and a culture conducive to work. Chennai, has therefore grown leaps and bounds in the last two decades. The increased volumes of work and expansion at a speed that was never seen before, the need for exemplary leadership has become more important than ever. Young managers and first time leads do not many a times have the luxury of learning from experience and through trial and error. They have to get it right the first time to be able to keep pace with the demands of the business, hence the need for practical, intensive and transformational leadership training. There are several leadership training companies in Chennai however, not many that can offer the range, scale, customization and internal standardization of messages that Ripples learning can offer. Ripples Learning is a pioneer in the area of Leadership Development through unique and diverse methodologies to suit the learning objectives and the learner. 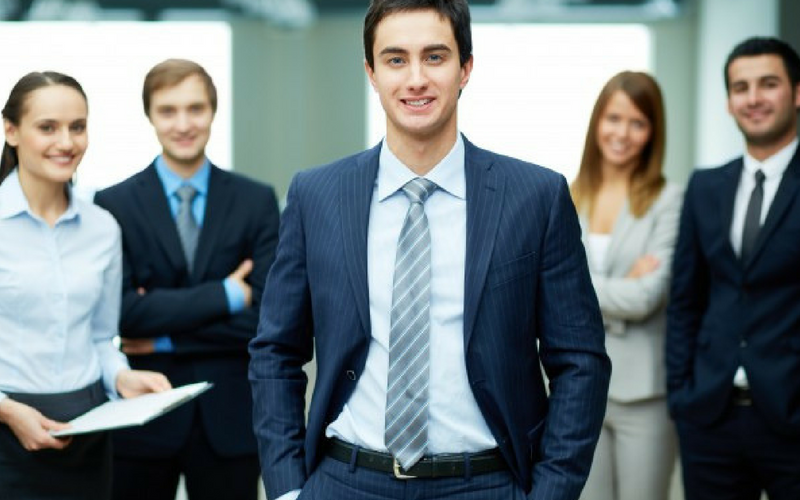 One of the key criteria for good leadership training companies in Chennai is the ability of its facilitators to use their personal experience to connect with the participants and drive realisations, inferences and action. Ripples Learning has a band of highly evolved experiences facilitators who have lead functions in several industries, interacted with several leaders across the globe for coaching, training and business development purposes and have a very good understanding of different cultures and value systems. Leadership training in Bangalore and Chennai is a big part of the work done by Ripples Learning in the southern parts of India. Create innovative leadership training solutions for your company and self – Write to support@rippleslearning.com or call 1800 2000 950 for further details.